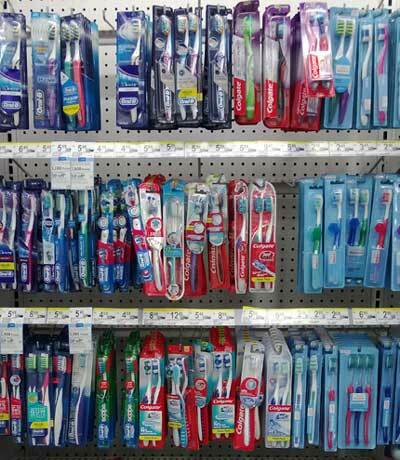 A man who stole almost £200 worth of toothbrushes has been jailed. The thefts occurred across a two-day period in May from Superdrug in Amersham, Buckinghamshire. Geoffrey Rackstraw, 56, from Amersham, admitted to stealing the toothbrushes, worth £189.94. Rackstraw has been ordered to pay back every penny. He and was also given two consecutive 10-day jail terms.